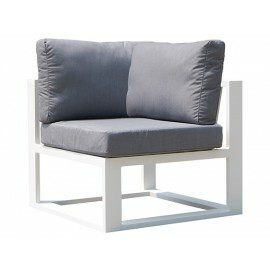 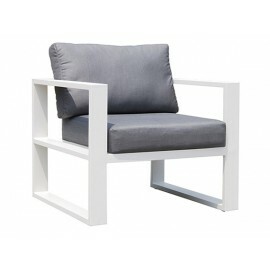 with exquisitely woven wicker and clean contemporary styling. 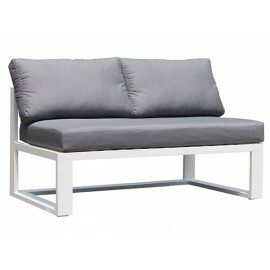 This Sofa offer roomy seating and soft yet supportive cushioning with weather-resistant materials. 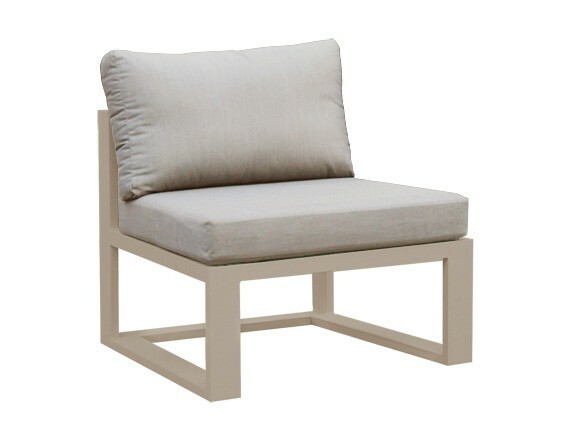 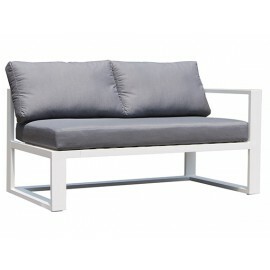 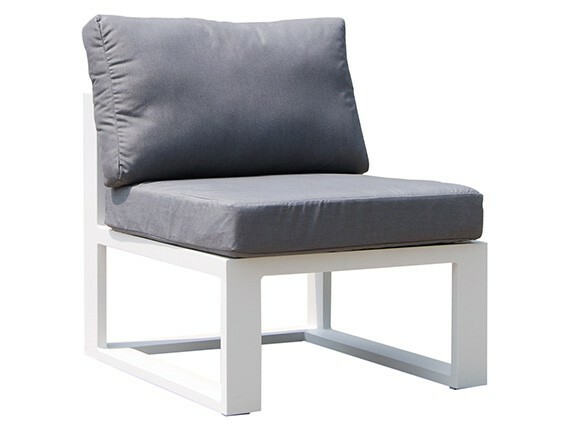 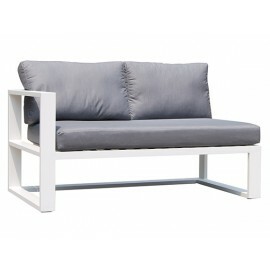 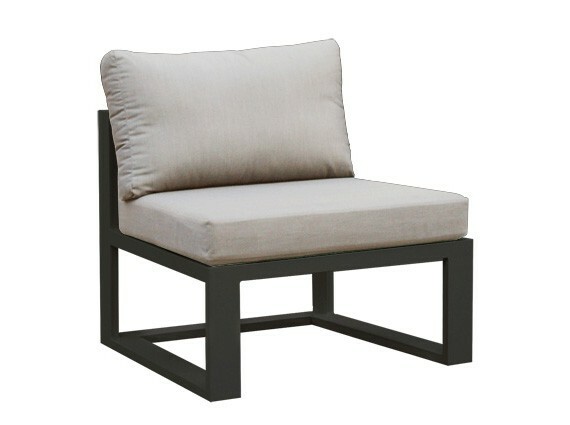 Clearance from Floor to Bottom of Sofa: Single Sofa: 15"
Find other ideal Garden Sofa product.